Volkswagen is dipping their toes into the pickup truck water with the new Volkswagen Atlas Tanoak pickup truck concept. The concept truck was released this week at the 2018 New York International Auto Show along with a five-passenger Atlas variant. 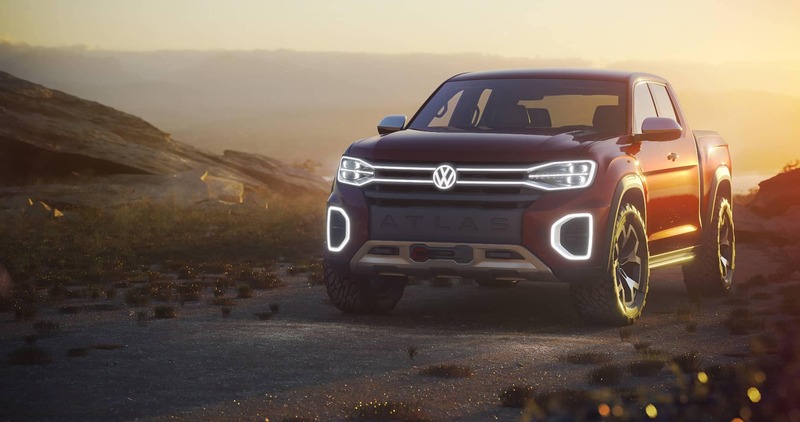 While car shoppers will see the five-passenger Atlas Cross Sport concept vehicle as a production model in 2019, Volkswagen currently has no plans to bring the Atlas Tanoak pickup to production. Though, positive feedback from the concept model could change that. It would be the first pickup truck in the Volkswagen lineup. Find interior and exterior photos of the Volkswagen Atlas Tanoak pickup truck below. 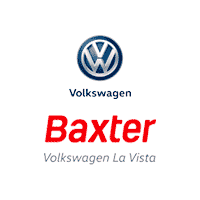 Car shoppers near La Vista, Nebraska can find a large selection of new and used Volkswagen vehicles available at Baxter Volkswagen La Vista. Visit the dealership in person or browse current inventory onlien from the comfort of home.